Parkway Guesthouse i Dublin, Irland: Bestill nå! Beautiful 240 year old Georgian house in Dublin city centre. Walking distance to all shopping areas, resturants, bars and the Temple bar area as well as Croke Park and the point/ 02 arena and grand canal shows. We can accommodate single, double, triple and family groups. 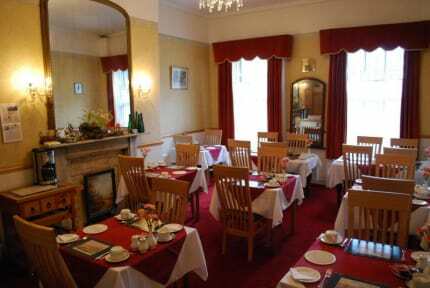 We provide rooms with private bathroom facilities, colour TV and tea and coffee facilities. 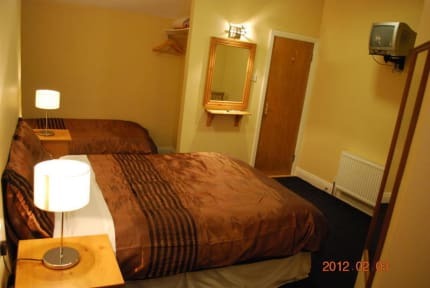 We also have standard rooms available. breakfast served from 8.15 a.m to 10.00 am every morning , if you have any dietary needs please inform us and we will do our best to cater for you.